Bitcoin price has been going up lately, from under $6,000 about two weeks ago to over $11,000 today. However, that does not stop Ethereum founder, Vitalik Buterin, from warning people about the danger of cryptocurrencies. In a tweet over the weekend, Buterin warned: “Reminder: cryptocurrencies are still a new and hyper-volatile asset class, and could drop to near-zero at any time,” Vitalik Buterin said on Twitter. “Don’t put in more money than you can afford to lose.” Buterin added: “If you’re trying to figure out where to store your life savings, traditional assets are still your safest bet. Vitalik Buterin is a Russian-Canadian programmer. 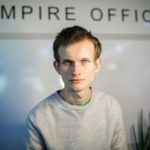 He is the genius behind Ethereum, the world’s second-most valuable cryptocurrency network behind Bitcoin. 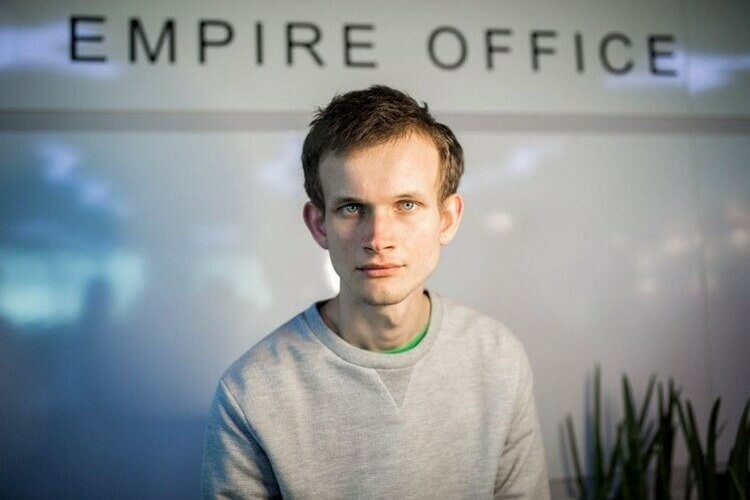 He is the co-founder of Ethereum and Bitcoin. He is one of many popular people who has been impersonated on Twitter by scammers that promote questionable cryptocurrency offers. 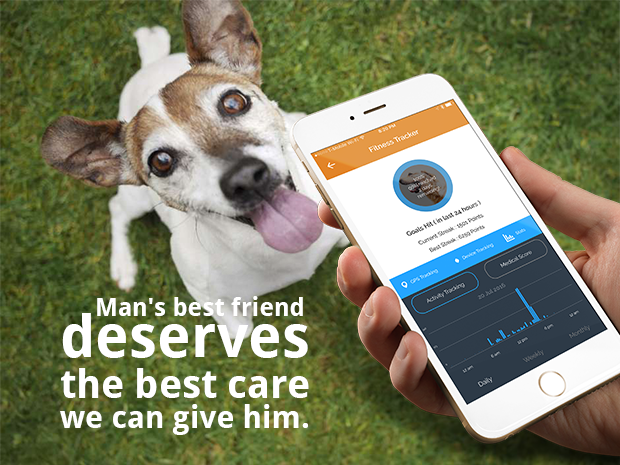 These scammers often ask users to send an amount of cryptocurrency in exchange for a larger amount. Bitcoin also warned users not to trust people offering cryptocurrency on Twitter.